Our centre provides a physical environment in line with one of our key philosophies of being an extension of a child’s home. We are located in a residential street with our playground naturally shaded from the sun by mature trees and enriched with natural resources. 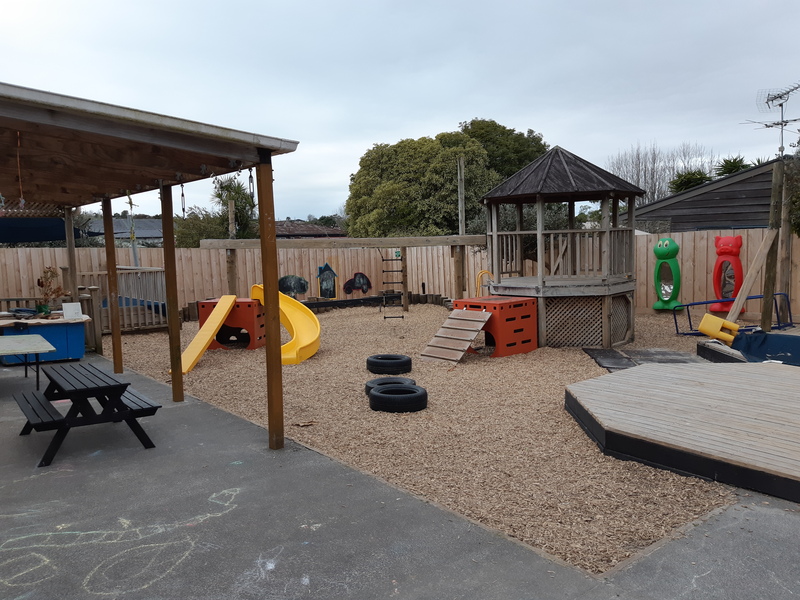 Our play area is generously sized and larger than ministry requirements allowing plenty of opportunities to help in the garden and enjoy open ended play, where children will learn and enjoy safe exploration in peaceful surroundings.